Your body needs a good night’s sleep to ensure better health for both mind and body. It is recommended that you get eight hours of sleep to be more refreshed, more energized, and more alive than ever before. Follow these tips to get the restful sleep that your body needs and deserves. Your bedroom should be about sleep. It is best to keep TV’s, computers, and other sleep distraction out of your bedroom and associate your bedroom with sleep alone. Your mattress could be the key to a good night’s sleep. If your mattress set is over five to seven years old or if you wake up with aches and pains, it may be time to replace your mattress. Regular exercise helps with sleep problems and an endless number of health concerns. It is best not to exercise too close to bed time. Consult your doctor if you experience trouble with sleep. If you are following all of these tips and still are having trouble falling asleep or staying asleep then you may need to see a doctor. A doctor can target your problem and explore further options for healthy sleep. Don’t eat too close to bedtime. Snack early because when we eat too close to bedtime, our bodies remain active in digesting food and produce energy when we are trying to sleep. Try to limit your intake of alcohol, nicotine, and caffeine near bedtime. It is best to avoid these stimulants if possible; you would be surprised at how long these stimulants stay in your system. Move sleep up on your “to-do” list and it will lead to a healthier and ahppier and more productive you. Don’t let oyur busy life sacrifice the much needed sleep that your body needs. Just as sleeping on a schedule helps, so will performing the same actions before bedtime. Doing things such as taking a bath or reading a book every night signals your body for a restful slumber. Try to stick to a schedule. Our bodies are designed to go to sleep at the same time every night and get up at the same time every morning. We are creatures of habit and this will keep your body wired for restful sleep. 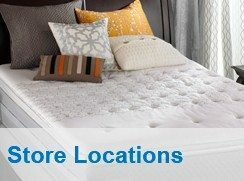 Some sleep problems can be easily corrected with a newer or better mattress. 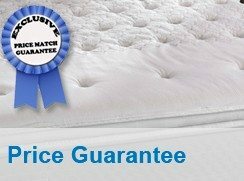 Something as easy as purchasing a new mattress set can be a life changing event in your life. 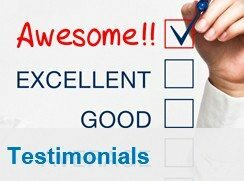 That’s why we at Mattress Source find it important to ask you the right questions and listen to you in order to help you select the ideal mattress set to meet your needs. We want to help you have the quality night’s sleep that your body needs and that you deserve!